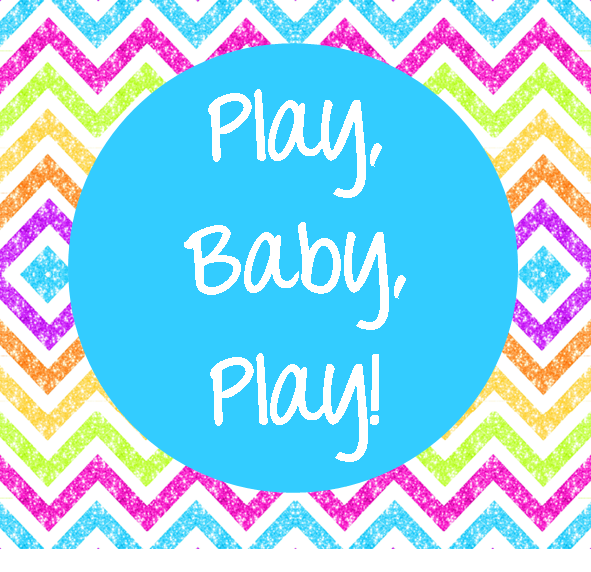 Reading With Red: Play, Baby, Play! 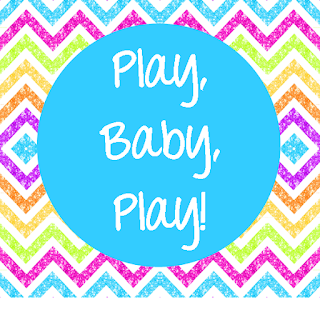 - Play Around at the Library! Great ideas! Thank you so much for sharing. I'm new as a teen/children's program specialist and I have been looking for ideas for some of my youngest patrons. Thanks for the great ideas. 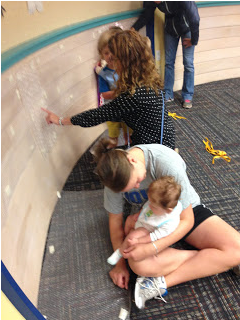 May wrap a few boxes and place them in the early literacy center. Saving bubble wrap for sure.